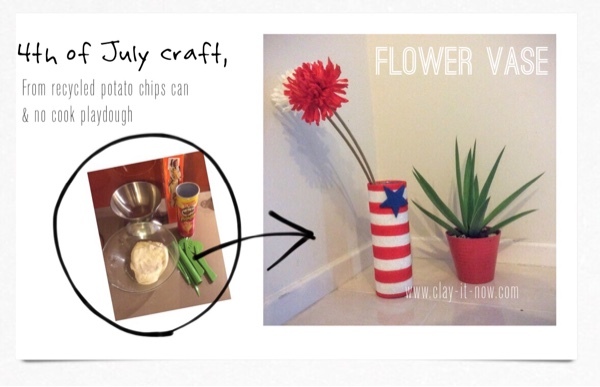 No cook play dough recipe is ideal for mothers who need cheap craft materials to keep young children busy at home during school holidays. But frankly speaking it's good for adult to make clay modeling too. 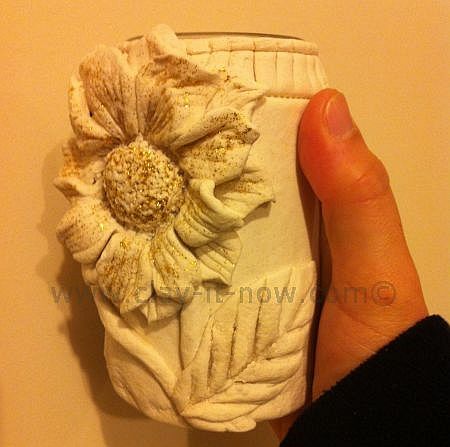 It's one of my favorite clay materials for home decorations. Mix plain flour, cornstarch, salt, cream of tar tar and oil in a bowl. Knead the dough and slowly add cold water until it's soft and can be lifted up to the air from the bowl. Add food coloring to your dough and you'll be ready for plenty of fun creating figurines and charms and other decorations. We have recently added this recipe to Clayitnow's You Tube channel . Subscribe to the channel to follow us. 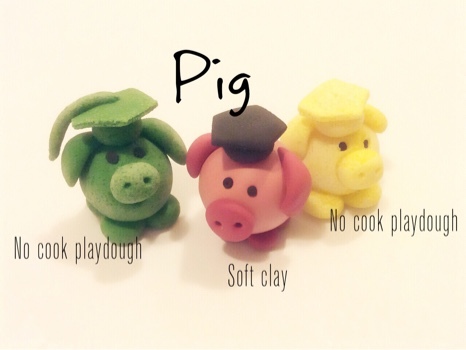 We've also done the easy pig figurine with this recipe but we forgot to record the steps to share with you. So we've made another pig with soft clay in the same style. Most of the time we paint the figurine with oil paints because it looks white when the figurine dried and harden. Check it out in our video. Coloring the dough before kneading: mix warm water with few drops food color of your choice. 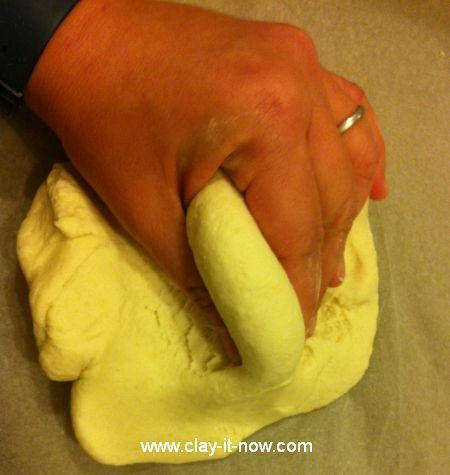 Coloring the dough after kneading: add food color to the dough and knead it again until the color spread evenly. Use plastic wrap to keep the balance and put it in the zip-lock bag. Use water to glue dough pieces. Other thing to note is this dough a little bit brittle. So do not touch your model too many times during the drying process. Leave it until it's completely dry, paint it and apply a layer of varnish or use spray varnish to protect your craft.